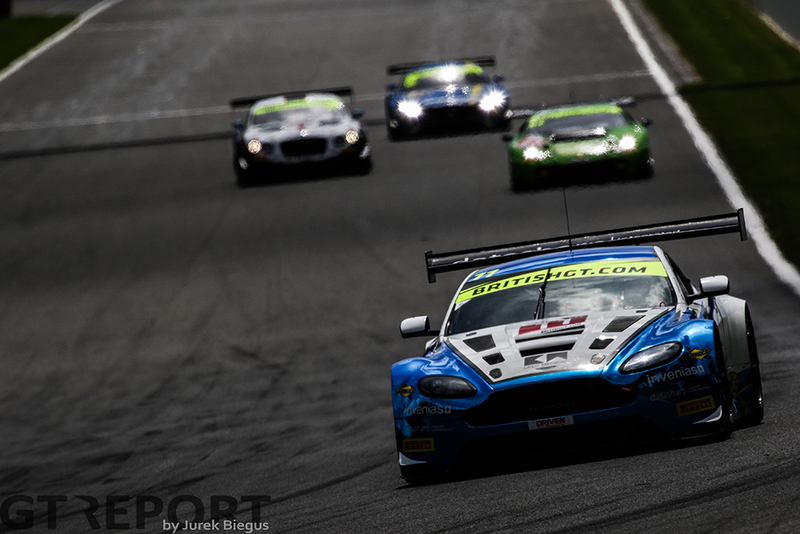 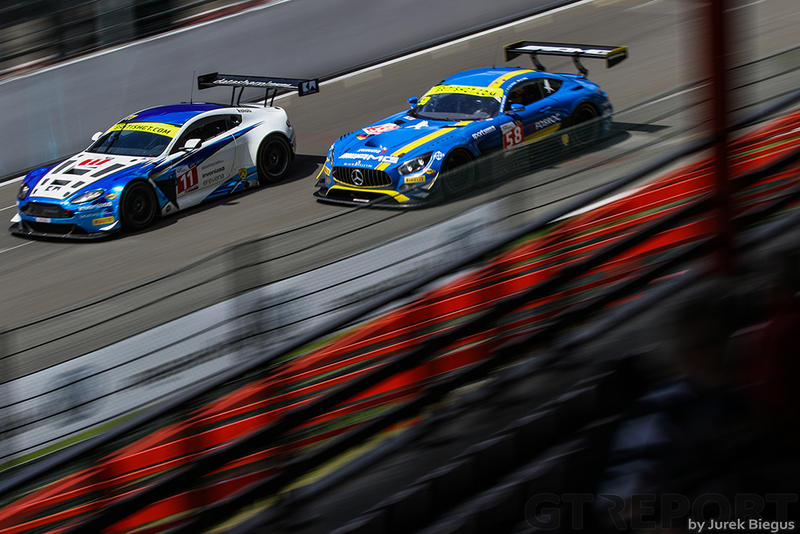 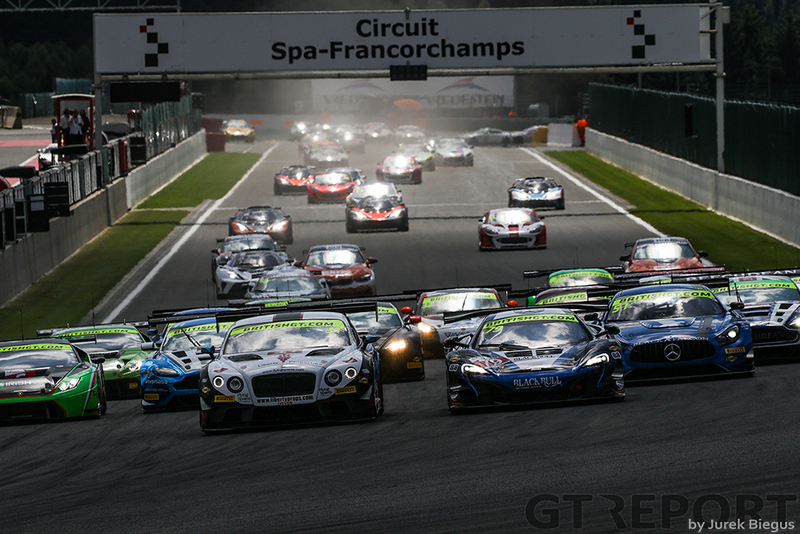 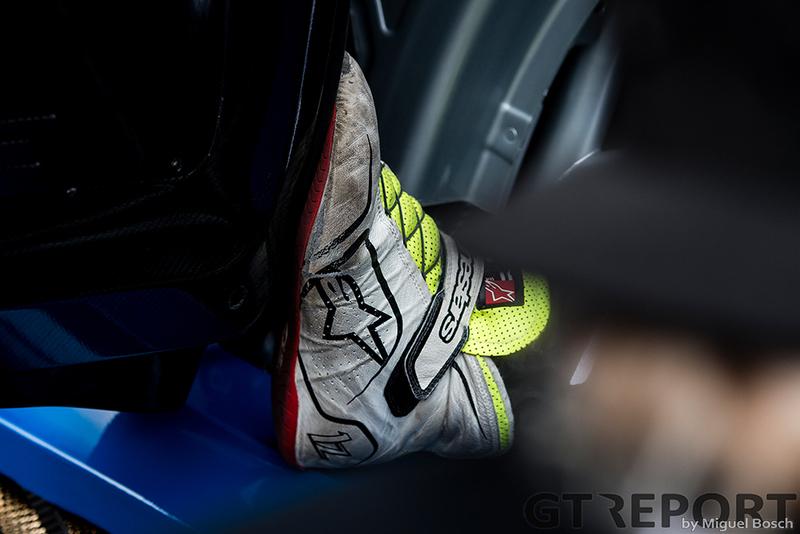 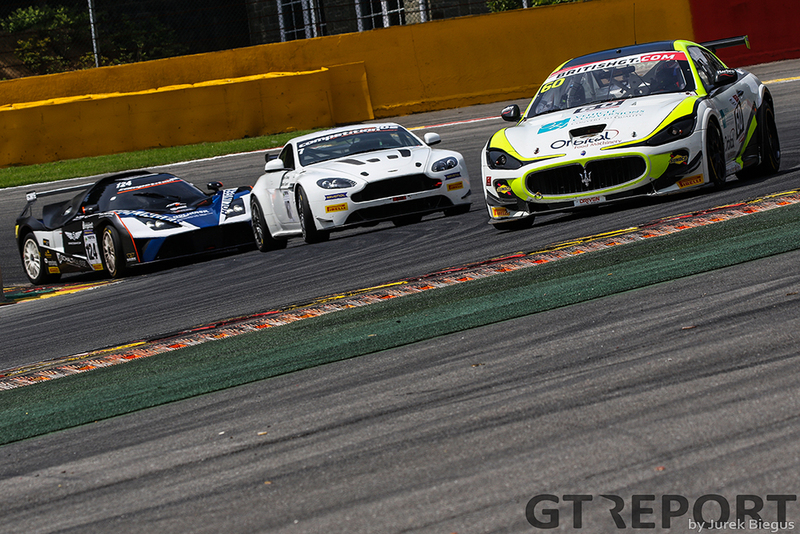 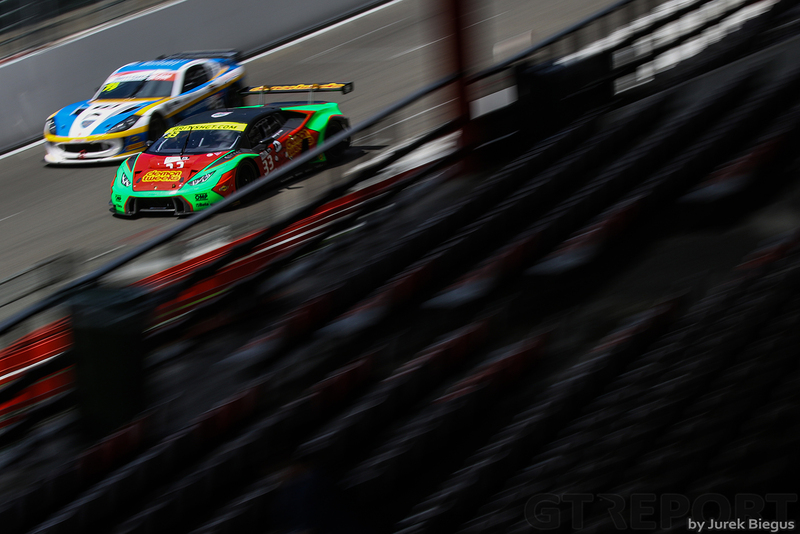 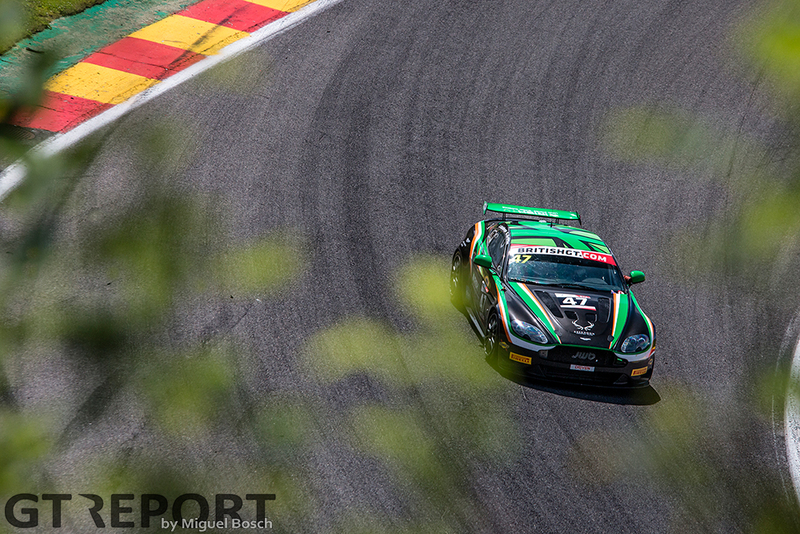 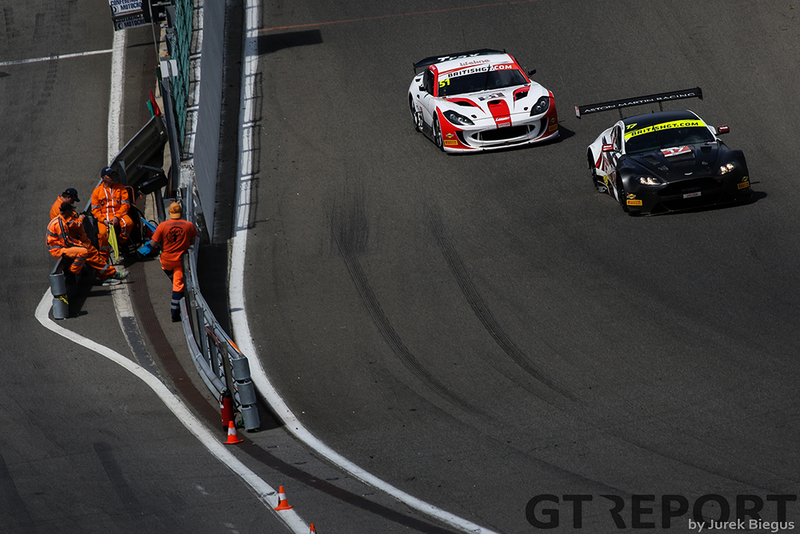 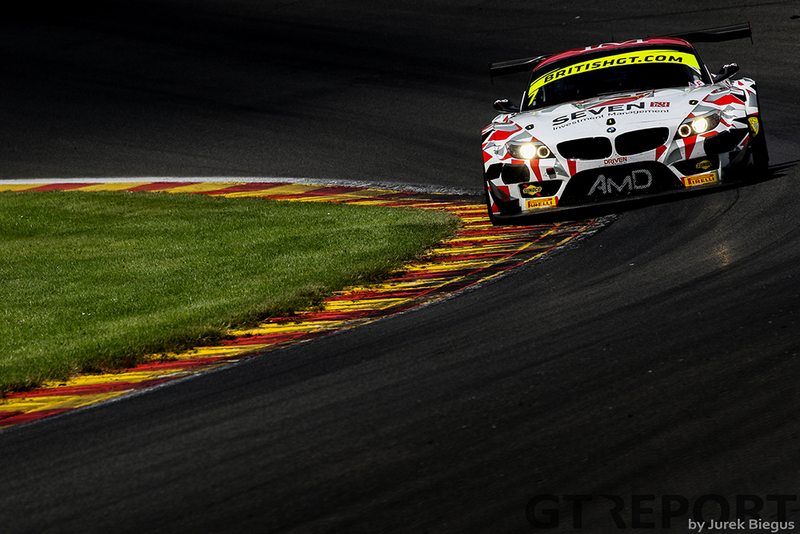 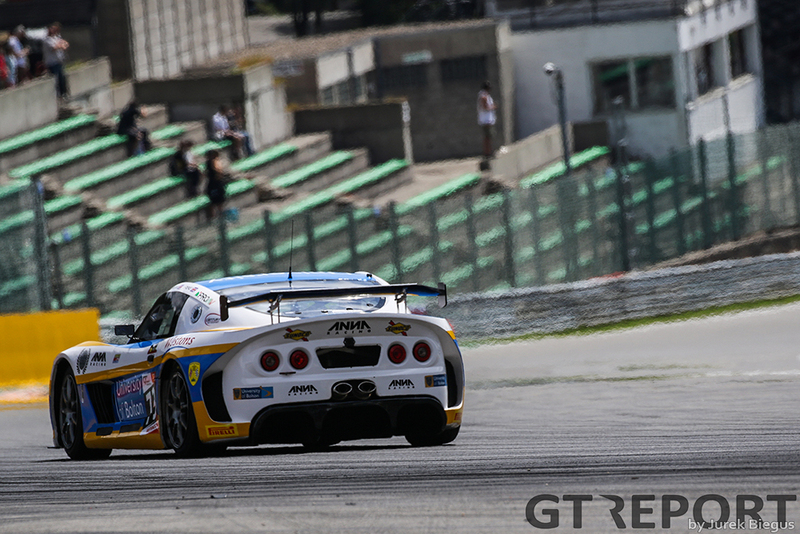 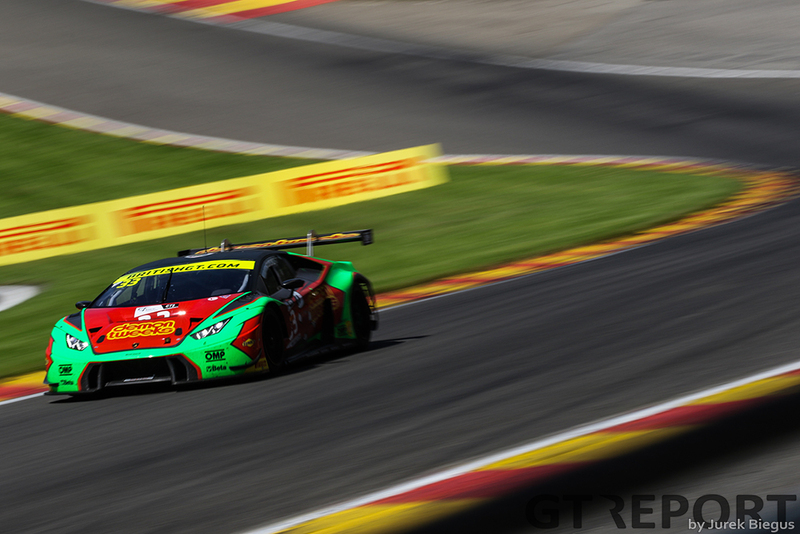 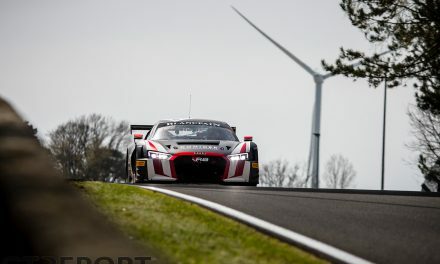 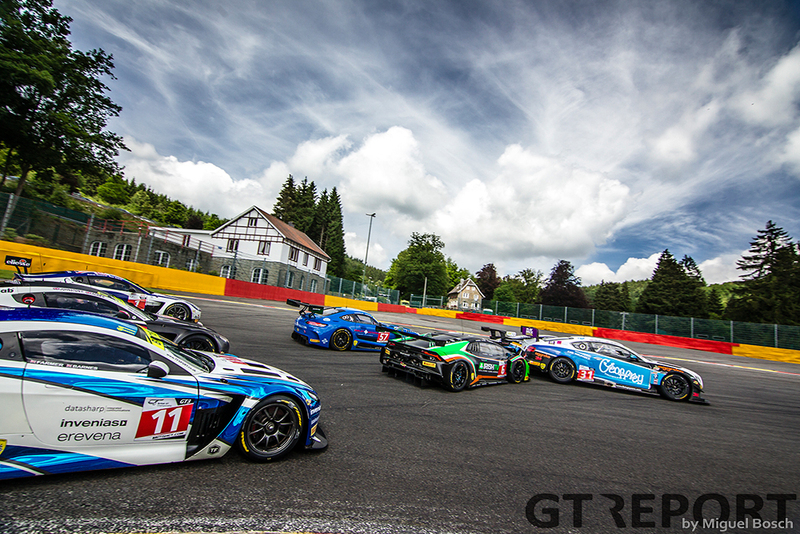 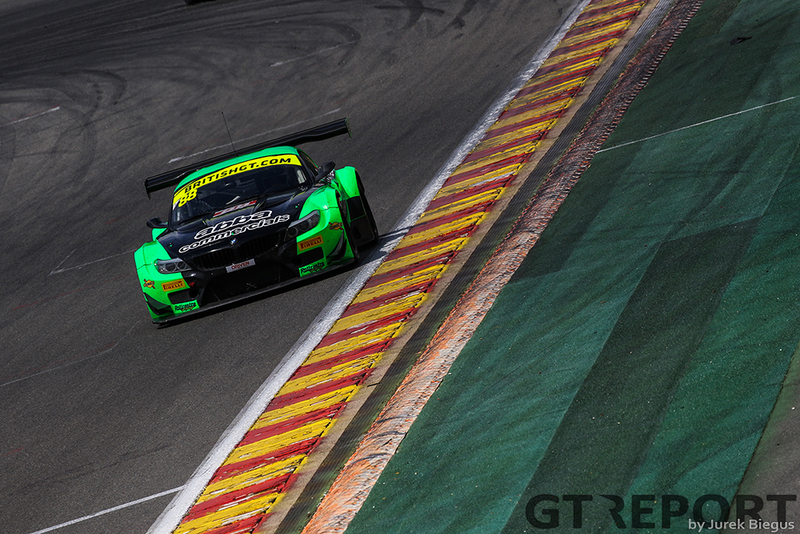 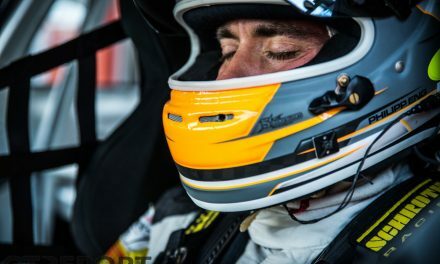 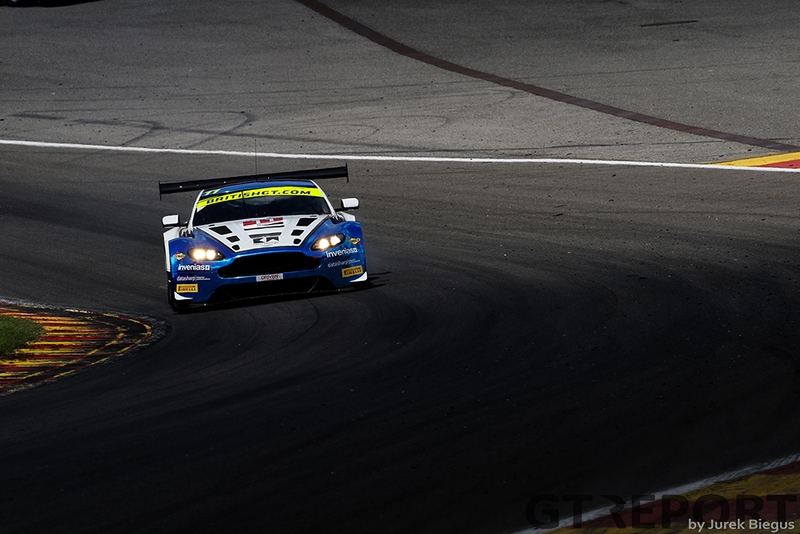 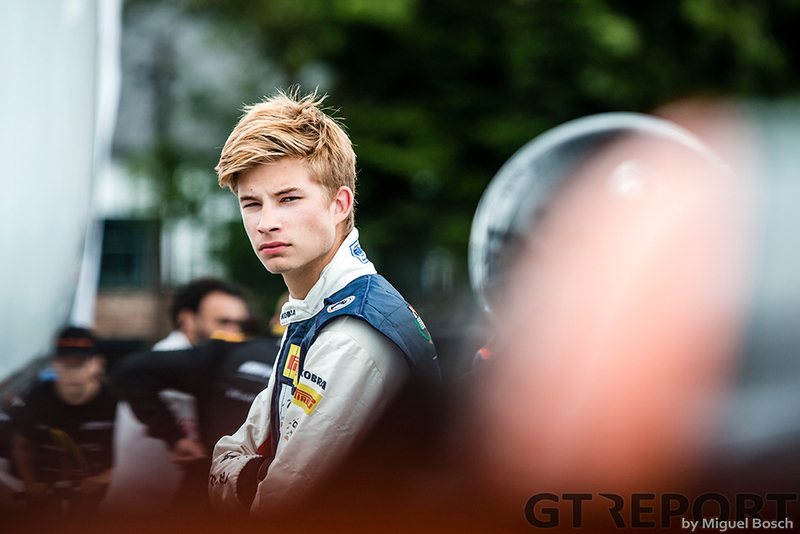 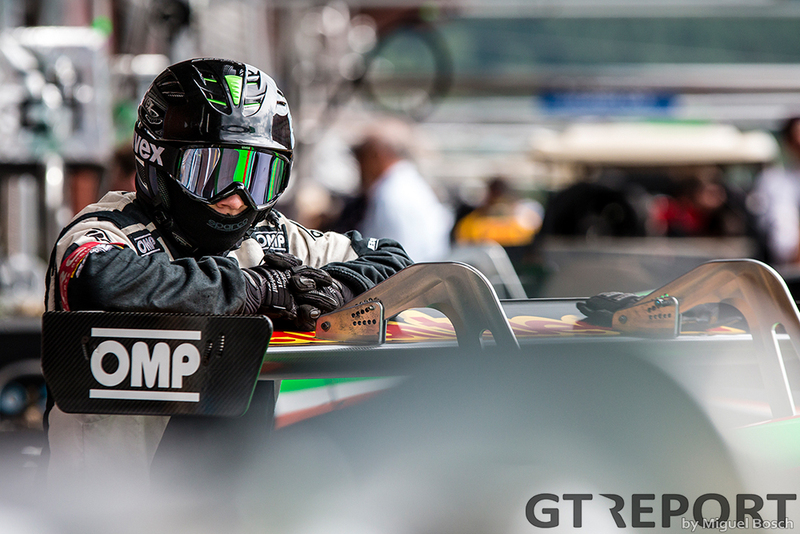 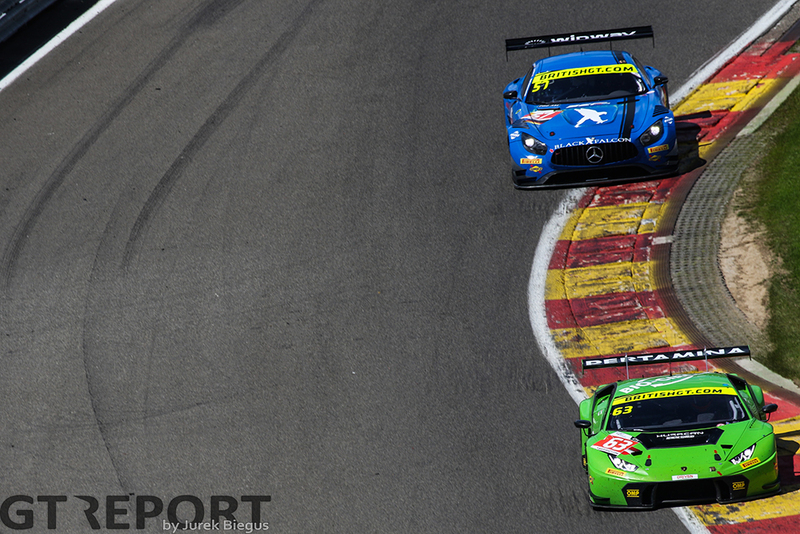 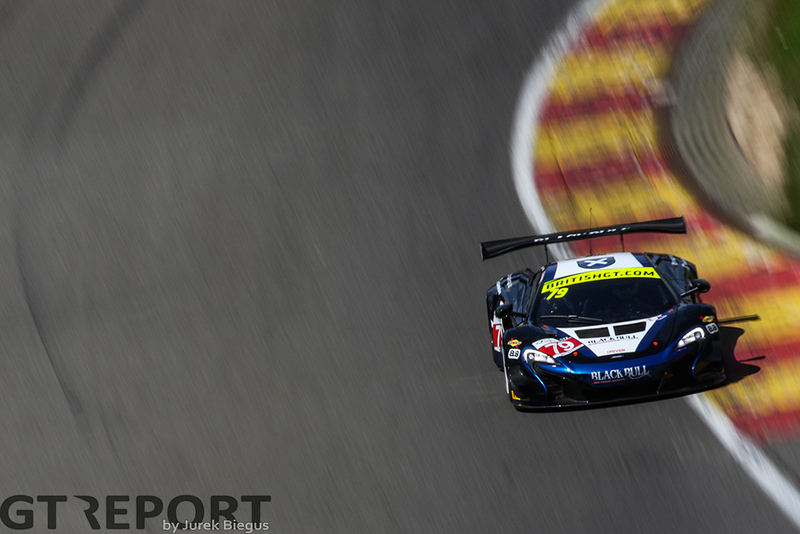 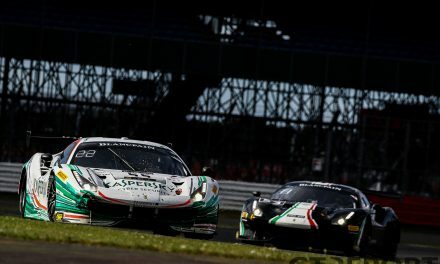 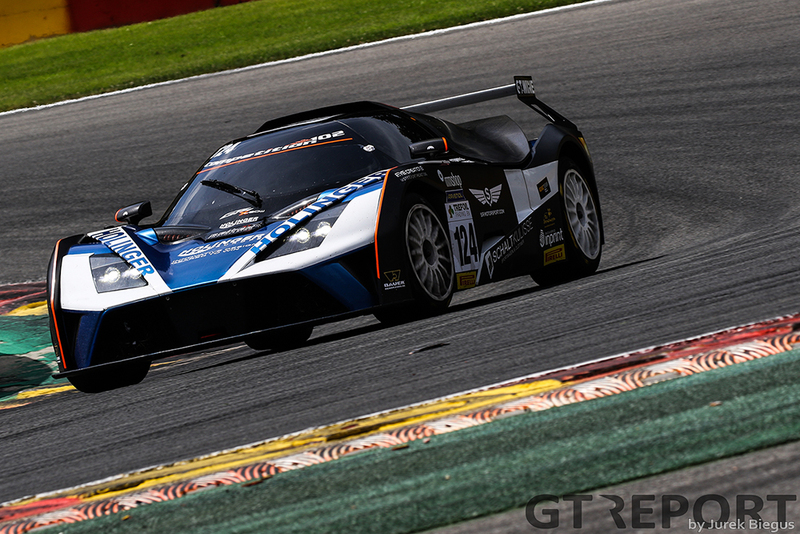 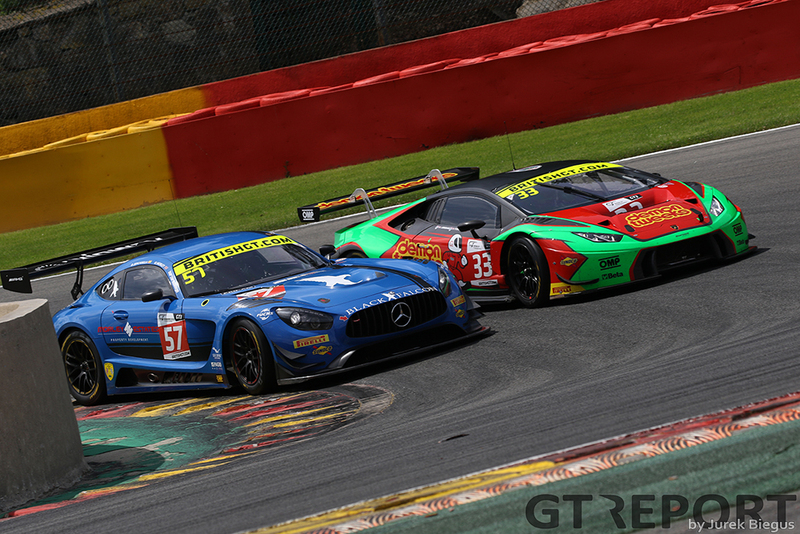 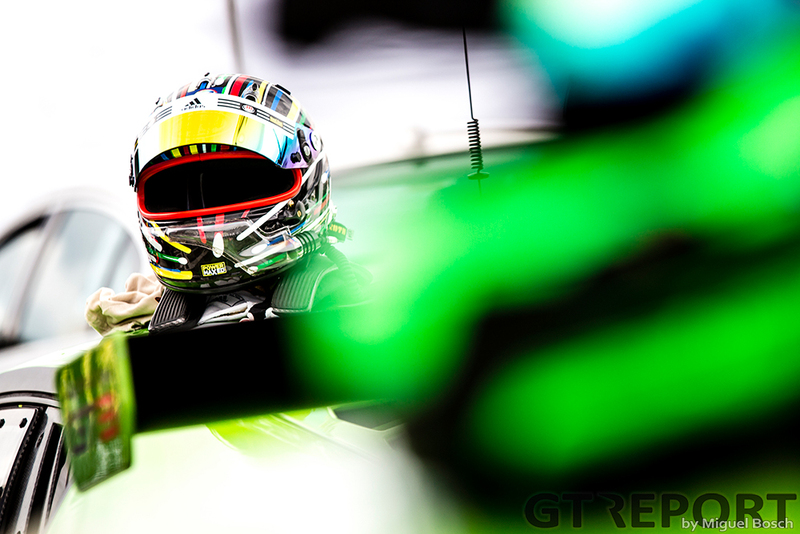 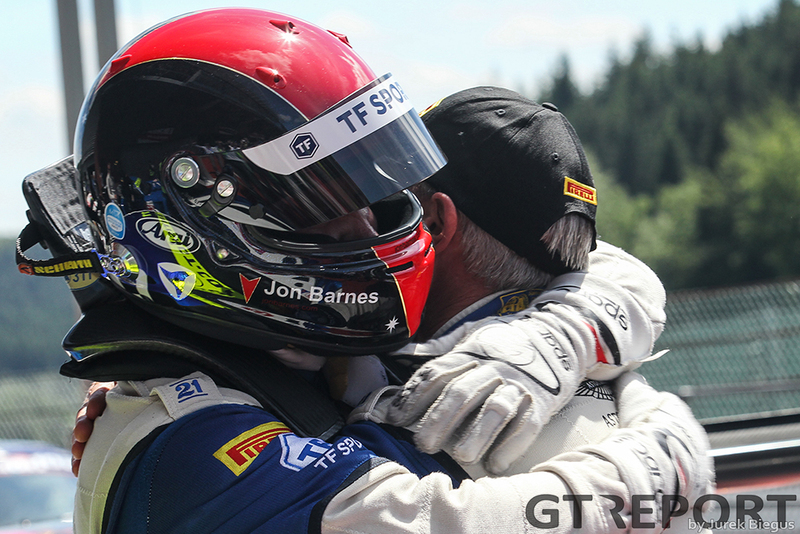 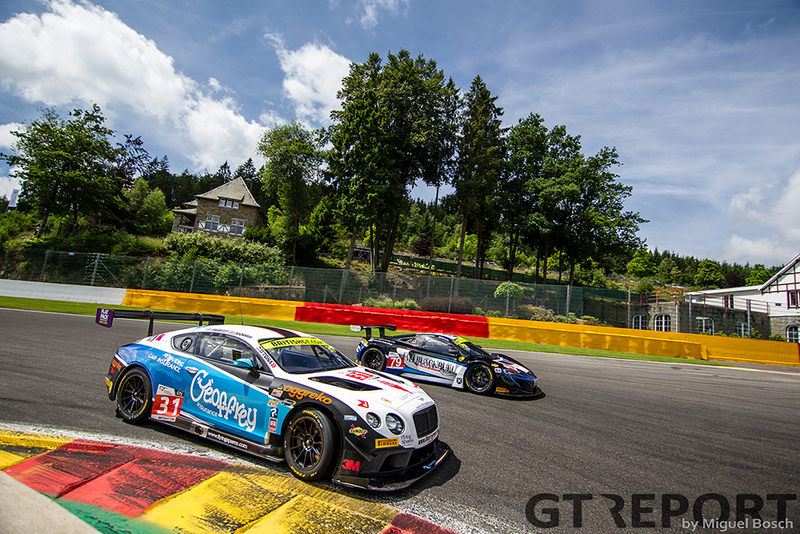 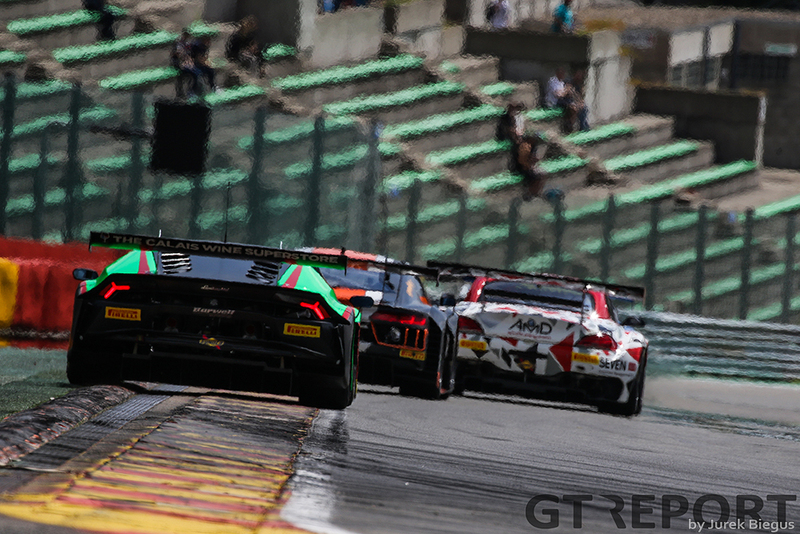 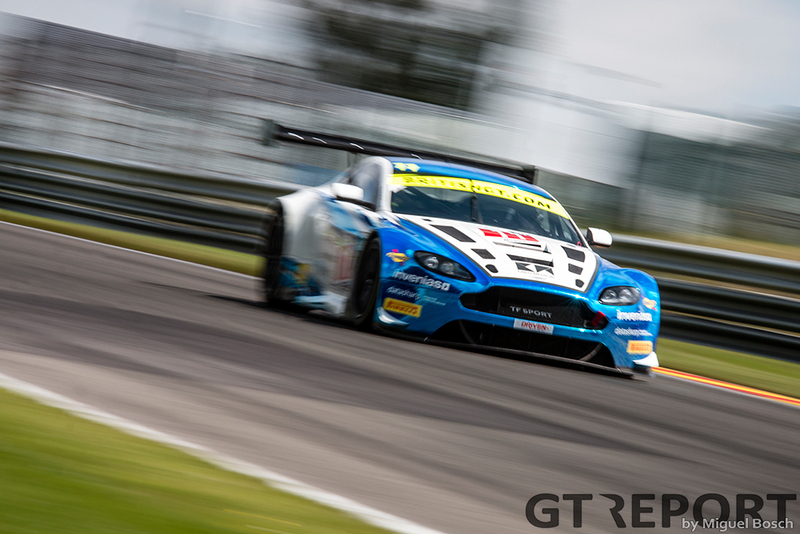 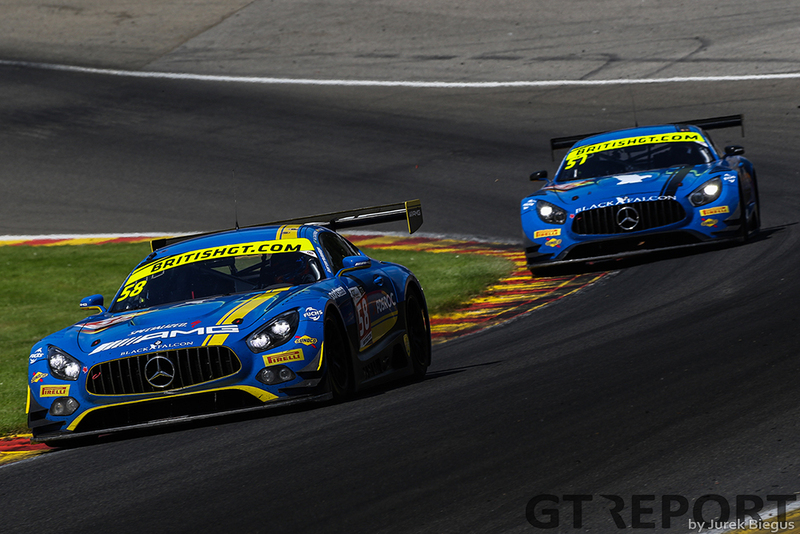 British GT’s one and only overseas race this season was won by TF Sport. 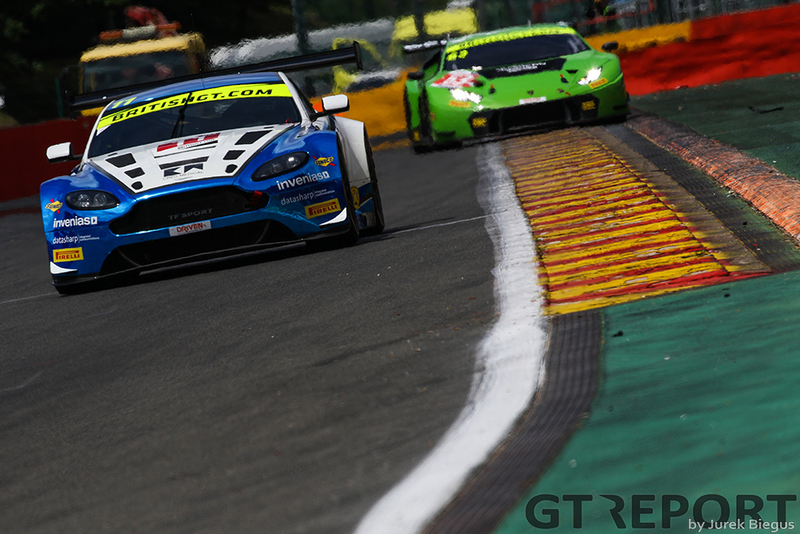 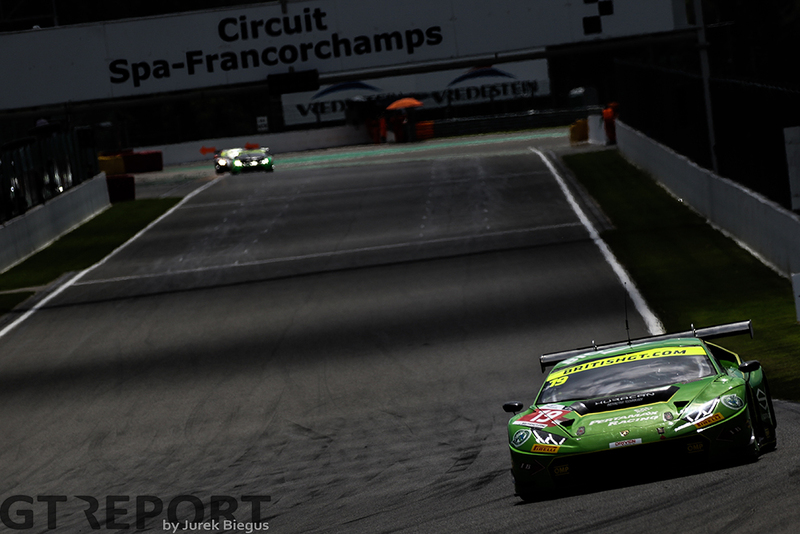 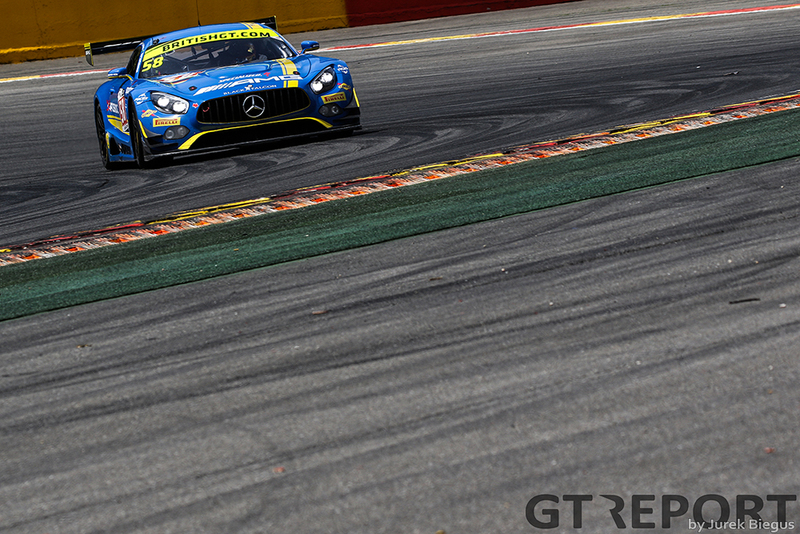 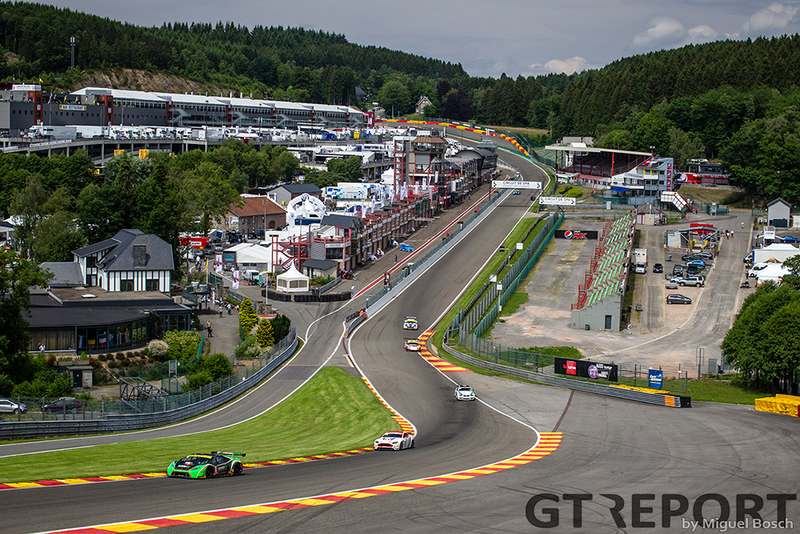 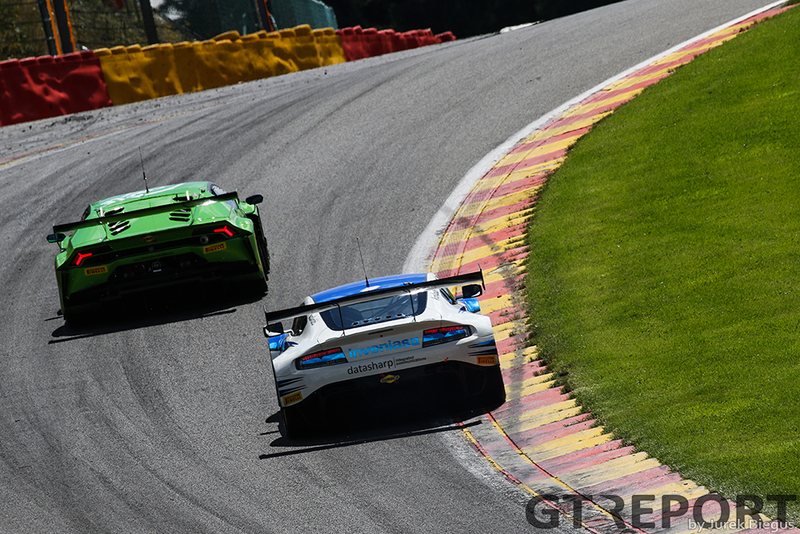 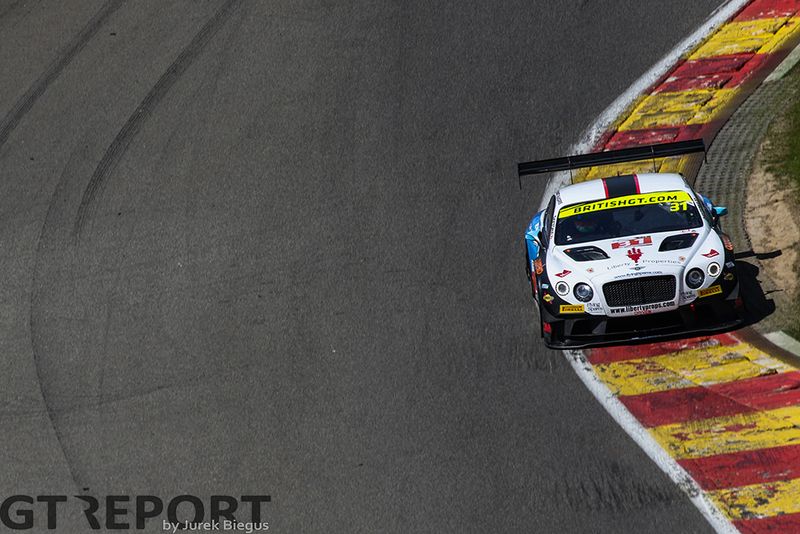 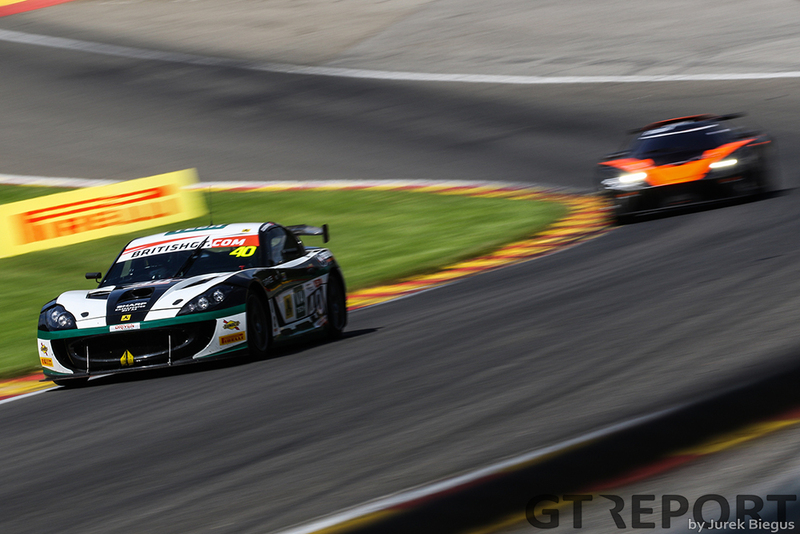 At Circuit de Spa-Francorchamps it wasn’t the championship-leading duo Derek Johnston and Jonny Adam who took home the trophy, but their Aston Martin V12 Vantage GT3 team-mates Mark Farmer and Jon Barnes. 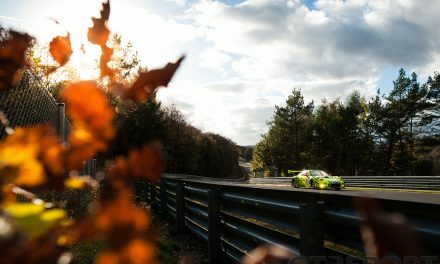 Photos by Jurek Biegus and Miguel Bosch.